George Bernard Shaw (1856 – 1950). Irish playwright, author, political activist. George Bernard Shaw was born in Dublin 1856. He was sent to various schools in Dublin but developed a great dislike for the formalised education systems and widespread use of corporal punishment which was prevalent at the time. After working as a clerk in Dublin for several years, in 1876, Shaw left for London to join his mother who was living there. 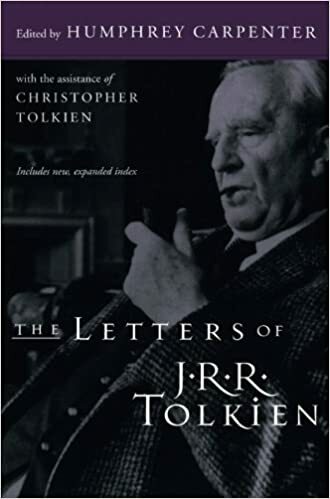 In London, he began reading extensively and writing his first novels. He also became increasingly devoted to the ideals of socialism. He joined the Fabian society and became one of its leading writers and activists, inspiring and helping activists such as Annie Besant. With fellow Fabians such as Sidney and Beatrice Webb, he helped found the London School of Economics (LSE) after receiving private bequests. In 1898 he married Charlotte Payne Townshend, a fellow Irish Fabian. The marriage was never consummated and they remained childless. In 1906, they moved to Ayot St Lawrence in Hertfordshire, where they lived for the remainder of their lives. By the 1890s, Shaw’s plays were being performed in London. The income from his plays enabled him to devote his life to writing. 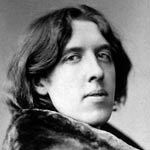 Like his contemporary, Oscar Wilde, Shaw’s plays were popular for their biting wit and humour. His plays were in contrast to many Victorian plays which tended to be sentimental, escapist and lacking in satire. Shaw wrote he was influenced by Henrik Ibsen who helped pioneer more realistic modern drama. As a committed Socialist, Shaw infused his plays with his concepts of social justice and issues of class. For example, one of his best known plays Pygmalion (1912–13) (later made into a film and musical My Fair Lady) deals with the class divide which characterised British society at the time. However, to the disappointment of Shaw, his plays were mainly enjoyed as entertainment, rather than political commentary. As well as plays, Shaw wrote novels, short stories and was a noted literary critic. In particular, he was influential in criticising the Victorian preference for performing edited Shakespeare plays. By the start of the First World War, Shaw was a well-known playwright, so his strident opposition to the First World War gained him much criticism. He felt governments had coerced the population into needless wars. In Heartbreak House (1919) he said. Though a democratic socialist, he became despairing of Western democracy. He became more sympathetic to undemocratic Communism. In 1931, he visited Stalinist Russia and praised it for offering great opportunities to workers. He claimed the Great Depression was worse than anything in Soviet Russia. He was close friends with G.K.Chesterton a Church of England convert to Roman Catholicism. Shaw is best remembered for his iconic wit. He is one of the most quoted authors and are frequently mentioned. 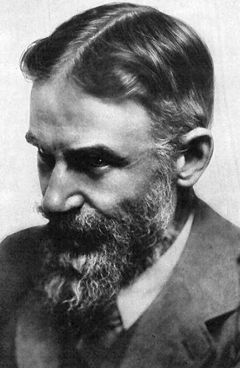 His wit led to the creation of an adjective “Shavian” to describe a Shaw like witticism. Citation: Pettinger, Tejvan. “Biography of G.B. Shaw”, Oxford, UK. www.biographyonline.net, Published 1st Feb 2009. Last updated 30th January 2017. Famous Irish people. Includes St Patrick, Jonathan Swift, Oscar Wilde, George Bernard Shaw, Eamon de Valera, Mary Robinson and George Best. Famous socialists – From Karl Marx, the founder of Marxism, to leading Communists, such as Lenin and Leon Trotsky. Also democratic socialists of US and UK.